The Red Arrows have released details about the forthcoming season, including where the team is displaying in 2018. RAF Red Arrows Airshow Schedule 2018. A full list of where people can see displays by the Royal Air Force Aerobatic Team, the Red Arrows, in 2018 has been released. 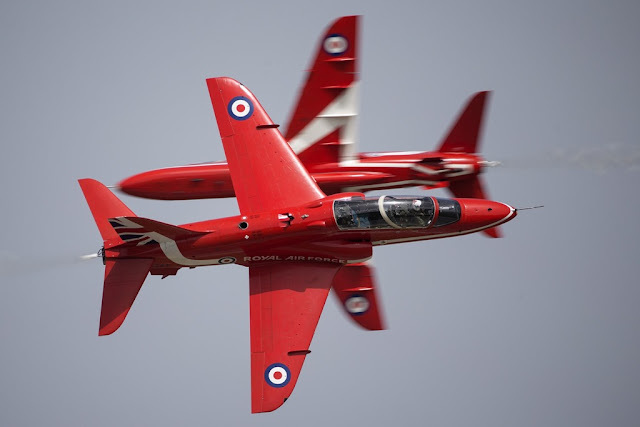 The Red Arrows’ 54th season is also the Royal Air Force’s centenary year. Displays are expected to be staged across the United Kingdom, with the chance for millions to enjoy the team’s dynamic shows from May to September.